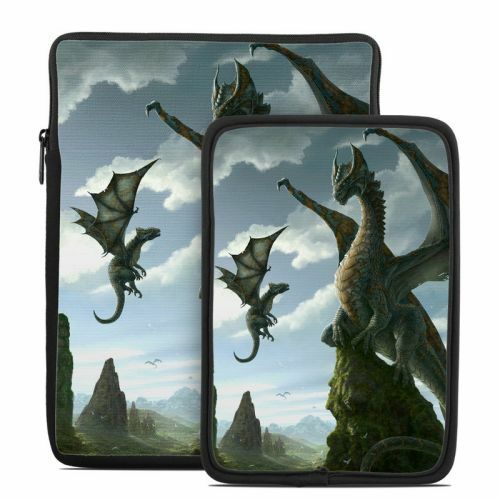 iStyles Amazon Kindle 3rd Gen Skin design of Dragon, Cg artwork, Fictional character, Mythical creature, Mythology, Extinction, Cryptid, Illustration, Games, Massively multiplayer online role-playing game with black, gray, blue, white, purple colors. Model AK3-FLESSON. 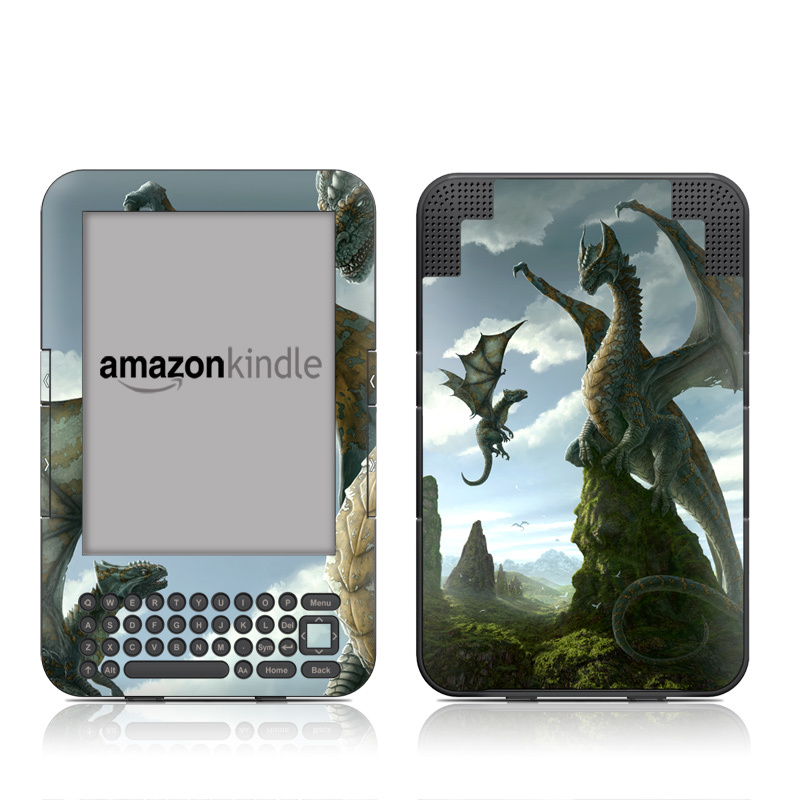 Added First Lesson Amazon Kindle Keyboard Skin to your shopping cart.